Katy Denny has managed to complete the Yorkshire Three Peaks Challenge for charity. The route takes on the peaks of Pen-y-ghent, Whernside and Ingleborough in under 12 hours. These peaks form part of the Pennine range, and encircle the head of the valley of the River Ribble, in the Yorkshire Dales National Park. Even more incredibly Katy will be volunteering in Tanzania for 2 weeks in October when she will be carrying out dental care for patients in exceptionally rural areas where there is normally no provision of dental care with the Bridge2Aid charity. Ryan completed the Sraumann 500 mile charity cycle ride, raising £1,770 for The Mouth Cancer Foundation. Well done Ryan! We welcome patients that are in need of our assistance and go out of our way to ensure they feel relaxed and cared for. We love hearing from new patients! Feel free to speak to us about any concerns you have. 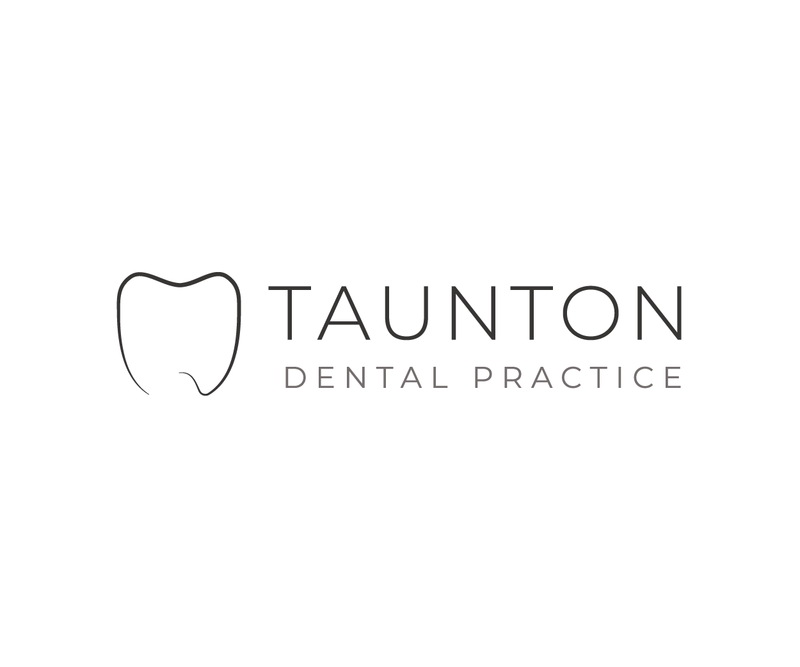 Copyright © 2019 TAUNTON DENTAL PRACTICE. All rights reserved.